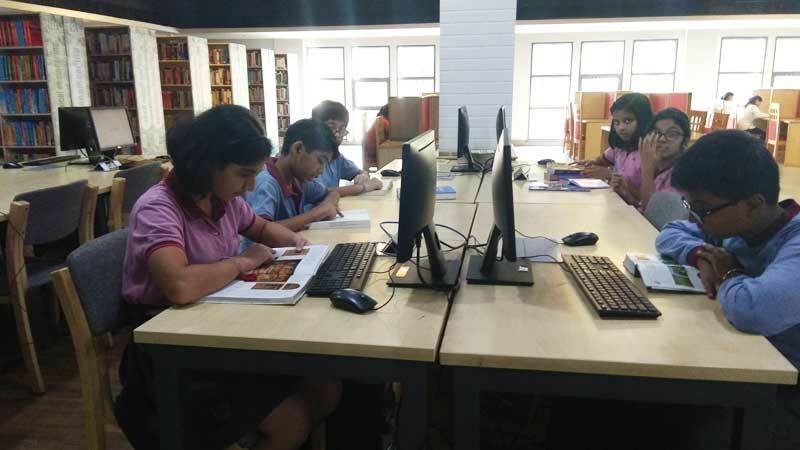 Students of the school enjoyed the golden opportunity of visiting the state-of-the-art central library at Manav Rachna Institute of Innovation and Research and Studies, Faridabad. The students saw amazing world of books, e-books, magazines and various journals. 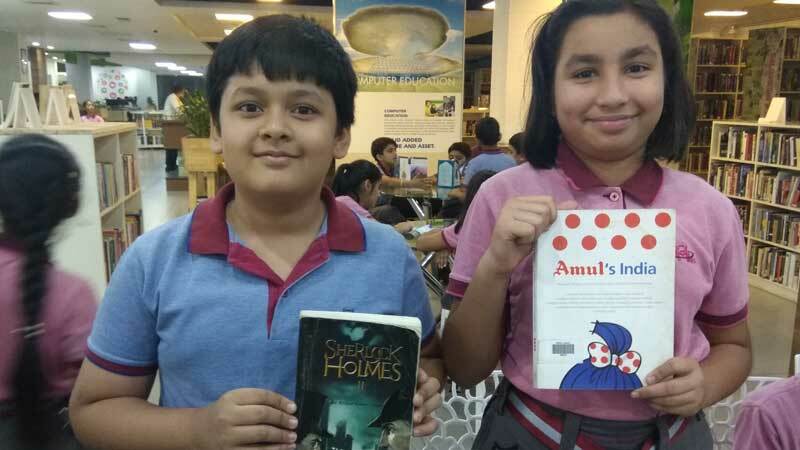 The students were amazed to see the variety of books ranging from IT, science, literature, history, geography, biology…and every topic one can think of. The students were happy to see the automated library processes through the software ‘libsys’, modern facilities like laptops, tabs, etc. being used by the visitors in the library. All in all, it was an enriching experience for students and staff members.